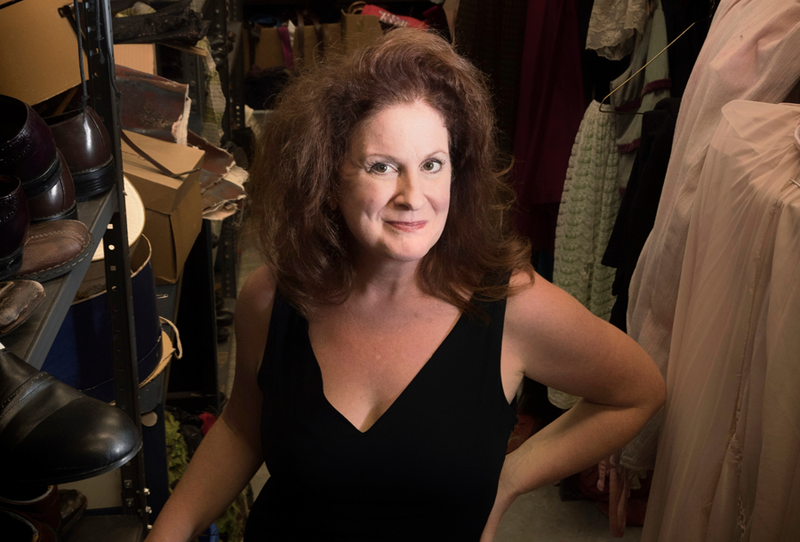 Darcey Engen, professor of theater arts, has been on both sides of an Augsburg education: student and professor. As a leader on campus, she brings both perspectives to bear. Thinking from a student perspective, she understands the intense obligations today’s students face and, with her colleagues, implemented a series of changes to make it possible for students from all backgrounds and enrolled in any major to participate in Augsburg’s theatrical productions despite family or work commitments. As a faculty member, Engen observed that faculty in the arts sometimes struggled to receive appropriate credit for their artistic and scholarly work, so she advocated for revisions to promotion and tenure guidelines to address the issue. 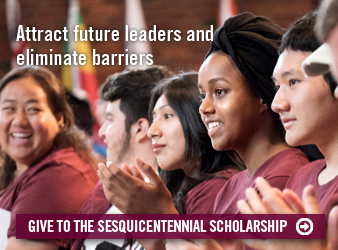 You are a co-chair of the sesquicentennial committee. What do you hope this milestone will do for Augsburg? I hope that it gives us a moment in time to understand our past, mark where we are now, and look forward. It’s an opportunity for us to appreciate those who came before us, what we’re doing in the present, and those who will inevitably follow after us. What does this occasion mean to you as both an alumna and a faculty member? In our costume shop, there are boxes and boxes that say things like “summer hats.” Those labels were handwritten by my professor, Ailene Cole, the former chair of the theater department, before she retired in her 80s. When I’m in the costume shop and see her handwriting, I’m reminded of her and what she did for me and all her students. That inspires me to do the same for my students. As a former chair myself, now, I am part of a legacy, which gives me a lot of satisfaction. I’m aware that all of us, chairs and faculty, are so privileged to be able to create an atmosphere where our students can thrive as artists. I keep the past with me as I try to carve out paths for the future with my students. How are faculty members going to be involved in marking this significant moment in the life of the institution? I’m very grateful that we were able to make resources available for faculty to create scholarly projects that reflect sesquicentennial themes. 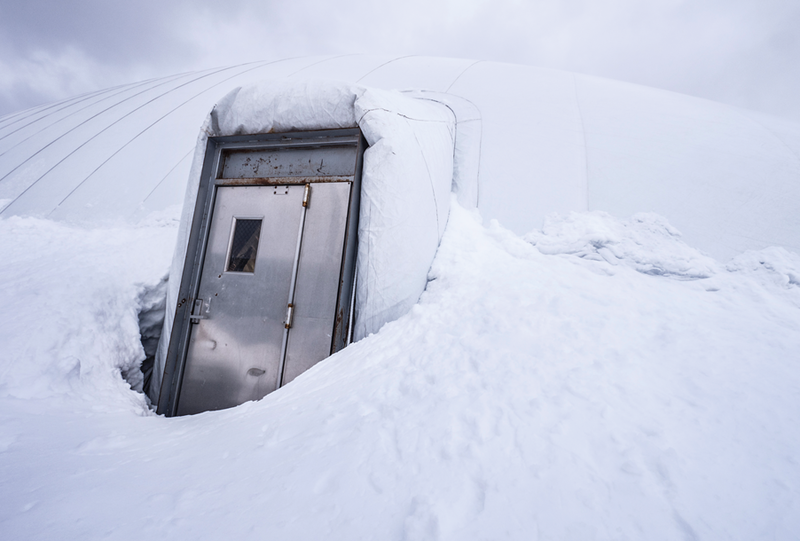 The support opens the door for these scholarly projects, whether they be permanent works or ephemeral experiences, to be installed or occur during our yearlong celebration. They will honor and mark the 150th anniversary and also give faculty the opportunity to expand the good work they do, which is ultimately to support our students. I understand that the number of proposals for faculty sesquicentennial projects exceeded your expectations. What does that enthusiasm say to you? It was amazing to get all the proposals for such thoughtful projects. It goes to show you that we faculty members all have in us, no matter how busy our days can sometimes be, a great love for this institution. 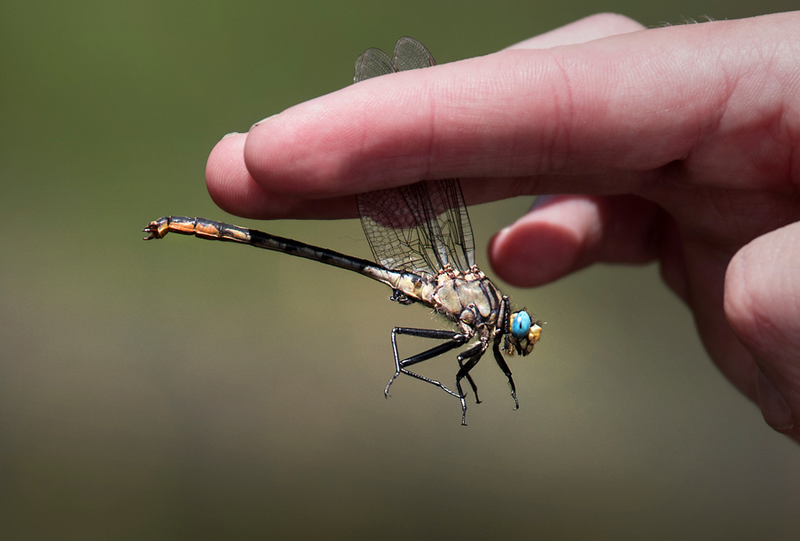 What kinds of projects are faculty members working on, and what are they trying to achieve? There’s so much incredible work being done, but I’ll offer a few examples to give you an idea of the scope of the effort. Sonja Thompson, assistant professor of music, is working on an original musical—with original music—about Augsburg, embracing both the rocky and exceptional moments in our history. Her team is interviewing as many people as possible and conducting story circles where students, staff, alumni, and friends can share their Augsburg experiences to inform the production. Erik Steinmetz, assistant professor of computer science, is building an app for exploring Augsburg’s campus now and at various points in history via augmented or virtual reality. The idea is that if you’re on campus, you can look around through your phone and see what a particular part of campus looked like at another time. And if you’re not here, you can virtually explore those same environments. We’re hoping to create online experiences that capture as much of the art and activity and scholarship happening on campus that year as possible. As Augsburg prepares to commemorate 150 years, what stands out for you? I’ve toured a lot of colleges; I’ve taught at two other universities. One of the things I love about Augsburg is that we are more like the real world than other colleges and universities. The needs of the real world around us are present in everything we do. 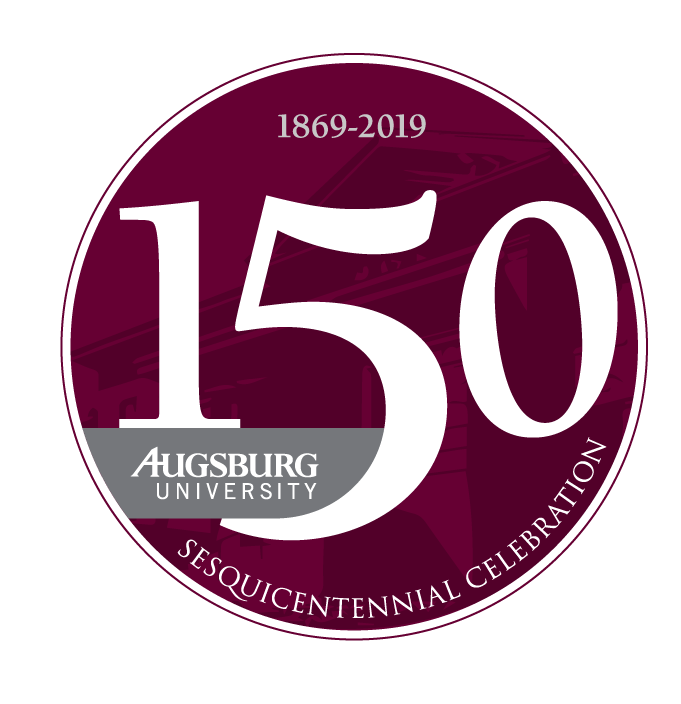 Augsburg’s plans to celebrate the sesquicentennial are developing, and updates will be posted at augsburg.edu/150.